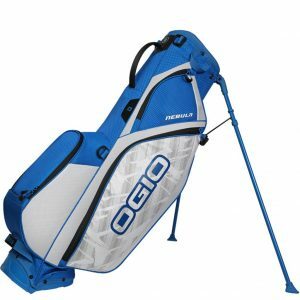 The latest Golf Bags from the Biggest brands in Golf. 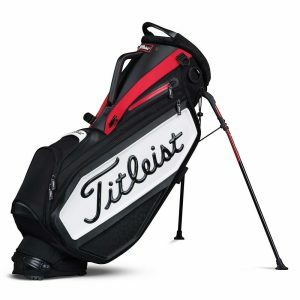 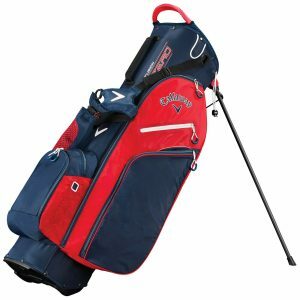 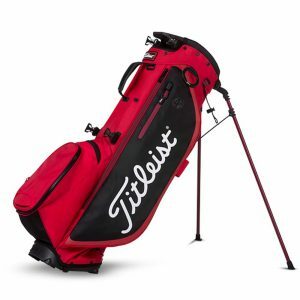 Discover Golf bags from Ping, Callaway, Taylormade, Mizuno, Sun Mountain and More. 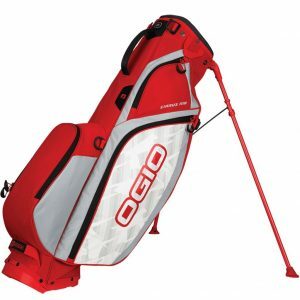 Discover our Stand Bag, Cart Bag, Pencil Bag, Tour Bag, Travel Cover and Luggage ranges.